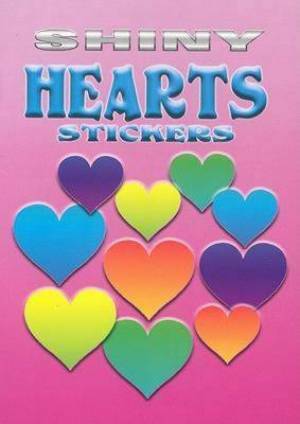 Shiny Hearts Stickers by Dover Publications Inc was published by Dover Publications Inc. in June 2006 and is our 46516th best seller. The ISBN for Shiny Hearts Stickers is 9780486450575. Be the first to review Shiny Hearts Stickers! Got a question? No problem! Just click here to ask us about Shiny Hearts Stickers.